Team Blake. 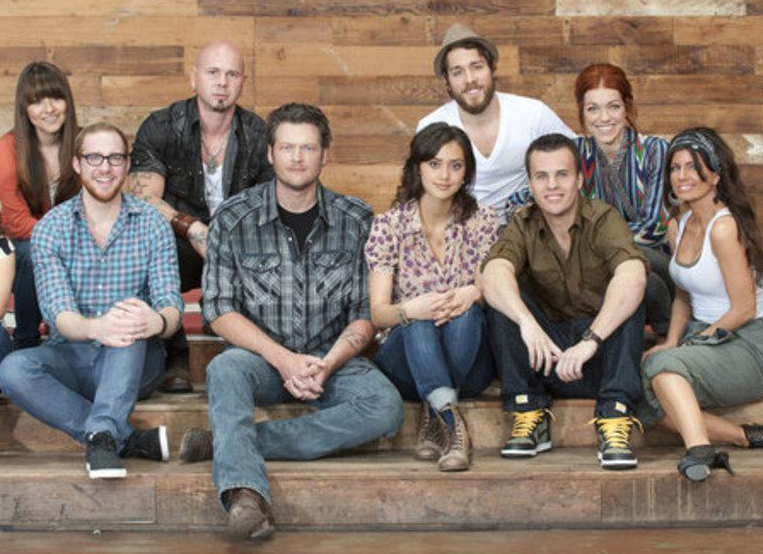 Everyone who joined " Team Blake " Season 1. HD Wallpaper and background images in the The Voice club tagged: the voice team blake. This The Voice photo contains বৈঠকখানা. There might also be রাস্তায়, শহর দৃশ্য, শহুরে, lectern, পড়া ডেস্ক, and পারিবারিক কক্ষ.